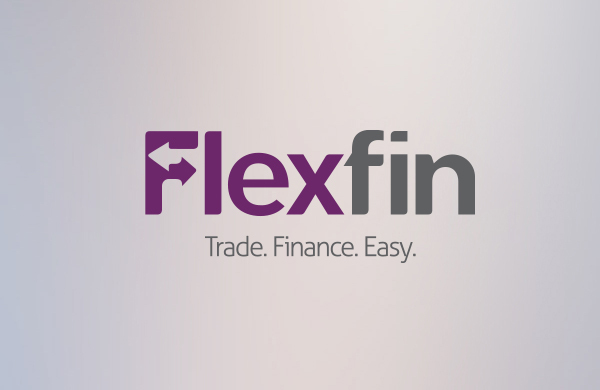 FlexFin is a new online lending provider for Greek and Cypriot small and medium size companies. They want to change the way small businesses think about their receivables by offering them simple, transparent, and innovative financing solutions with minimal paperwork and no hidden costs. 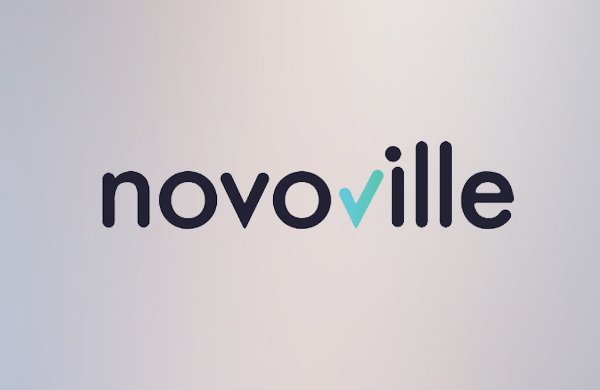 Novoville is a comprehensive citizen engagement platform for local governments, to help them reach their citizens instantly, manage their requests efficiently, and make better decisions. 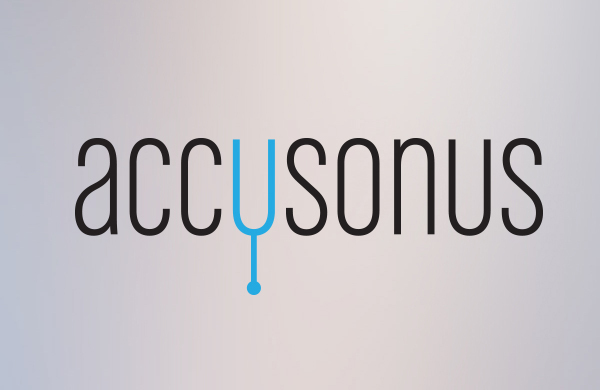 Accusonus is a high technology start-up focused on innovation in digital audio technologies. They build innovative software tools for the professional music sector. In addition, they are developing embedded software products for speech enhancement, targeting the consumer electronics industry. 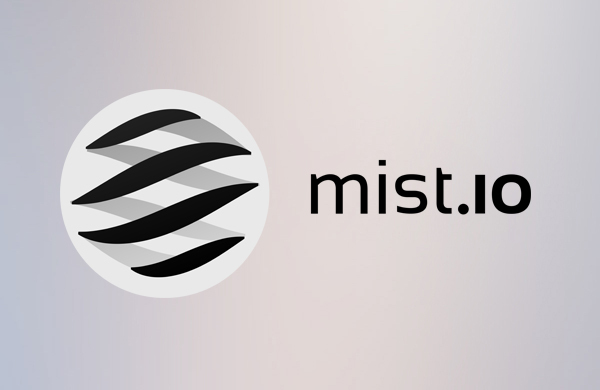 Mist.io takes the pain out of server management. It provides a unified interface to several public and private clouds so you don’t have to deal with a bunch of different tools and APIs any more. Setting up monitoring and alerting is a matter of two clicks. In case of a problem Mist.io sends a notification and you can take action from anywhere you are. Mist.io provides a touch-friendly web console for safe access to your servers from your phone or tablet. In most cases fixing a problem requires just a few commands, so no need to run back to the office or laptop. For common, recurring issues you can even automate responses. At the end of the day, Mist.io helps developers and sysadmins save time, which they can dedicate to what matters most. 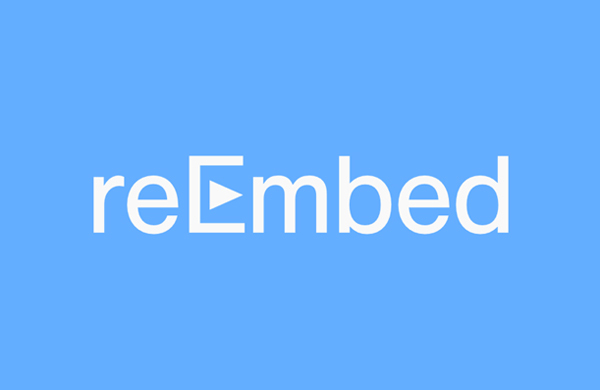 Reembed offers a simple plugin that helps publishers engage their users, drive more video views and tap into incremental revenues through video endscreen recommendations and real-time video analytics. I've attached a few slides to show how it works. The plugin, used by CNN, NBA.com and Huffington Post (GR), seamlessly attaches to any video player (including YouTube and Facebook embeds) and displays recommendations when a video ends, resulting in a 14% CTR. 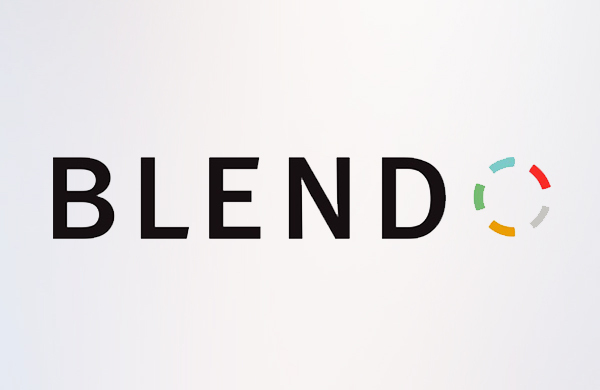 Blendo is a new breed of integration-as-a-service platforms that enables companies to extract a multiple of data (sales, marketing, product, customer support, etc) from different cloud services, integrate it and load it into their own cloud-based data warehouses for analysis. With Blendo, building a full data infrastructure becomes a matter of minutes instead of week’s or month’s work. 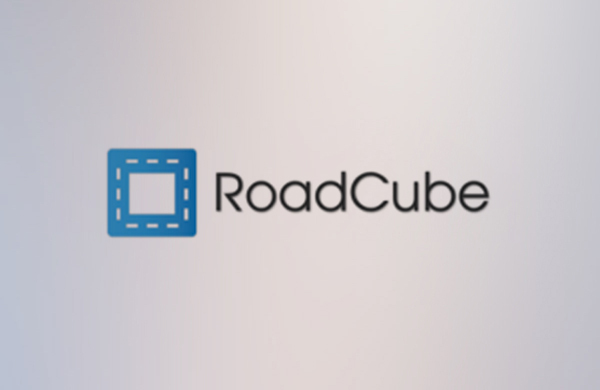 RoadCube is a mobile marketplace for drivers where they can instantly purchase gas, parking, repair and assistance with one click, having all the cards saved in the app and by automatically following multiple loyalty programs from different companies. 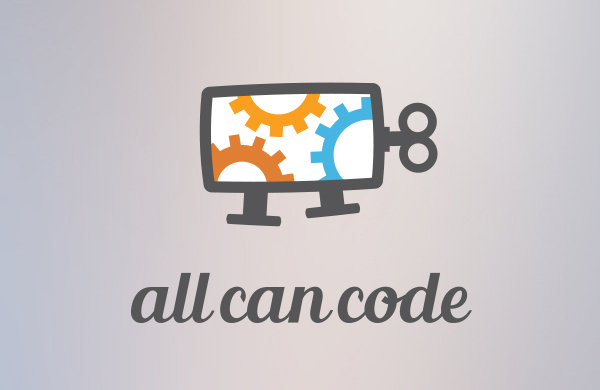 Allcancode develops a game-based learning system to introduce users to computer science and the art of computer programming. Our first game “Run Marco!” is designed for kids attending primary school (6 to 12 y.o.). Players guide the main character through each level by putting together instructions in a visual programming language. 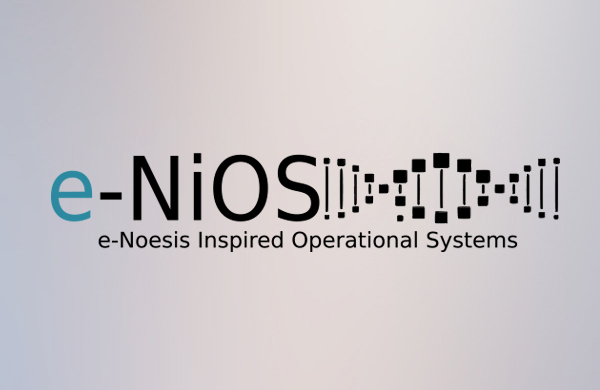 e-NIOS develops integrative solutions for analysis and interpretation of data delivered from modern high throughput Genomics technologies. Promoting knowledge discovery in Biology, e-NIOS aims innovative applications in Biotechnology, Drug Discovery and Personalized Medicine. 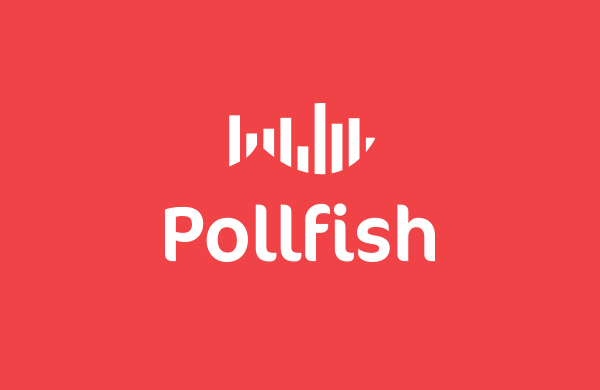 Launched in September 2013, Pollfish Inc. is a company which provides unique services for brands to get insights on their customers’ needs and promote their products. 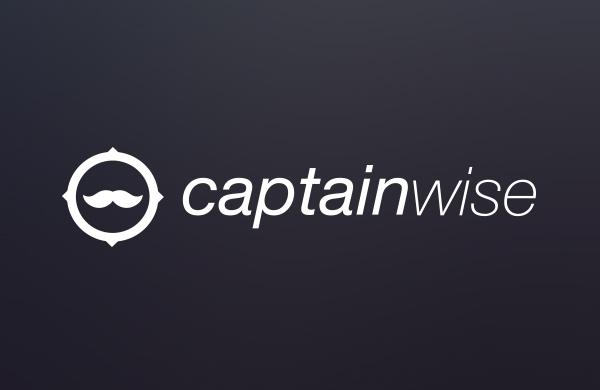 CaptainWise is travel search engine whose purpose is to take you to places using as a compass your budget and your desires. The countless internet results are narrowed down, and only the ones suitable for each user's needs will be presented to them as packages, giving you the power to modify the details easily. We believe in creating an ideal travel experience which is fun, where the search is not endless or confusing but efficient and helpful. After all, the joy of a trip is not only the travel itself but also the thrill of searching for your next adventure. We just make it easy! 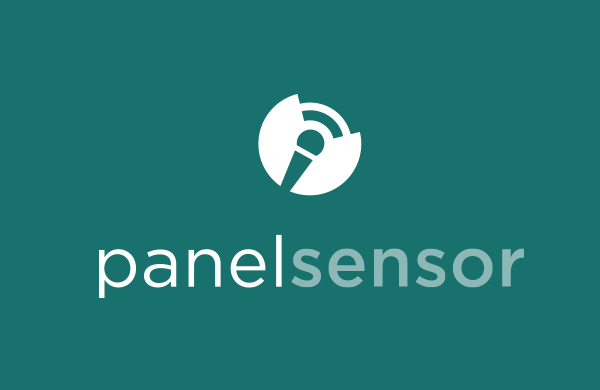 PanelSensor is a new solution for event organisers, producers and speakers. The app combines interactive features that will engage the audience and offer them a unique event experience. We collect all the data and transform them into meaningful insights and metrics in order to help event professionals improve their events and generate visual marketing content. PanelSensor also offers a new marketing channel for events and at the same time a new way for brands and sponsors to measure their sponsorship ROI. 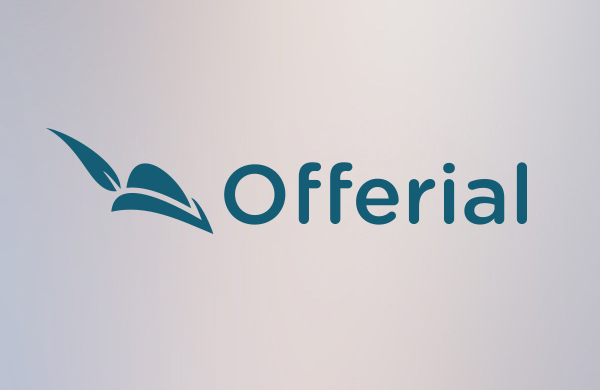 Offerial converts hotel website visitors through personalized marketing Hotels and hospitality companies today hold a great amount of unused data on their hands. Web and business analytics are our key focus as they hide all the valuable information regarding a hotel's sales and marketing. By applying our state-of-the-art algorithmic approaches, we unveil the hidden potential behind each property by making the online booking process data-driven, intelligent, real-time and constantly self-learning for optimizing performance.